Nationals in Government making it safer for kids to get to and from school. The Nationals in Government are giving parents even more peace-of-mind, with 300 more ‘lollipop’ men and women across NSW schools. Letting go of your child’s hand and allowing them to walk to school alone is nerve-wracking for many parents, but they can now breathe a little easier knowing the NSW Nationals will deliver safer school crossings across the state. It only takes a split second for an accident to happen, and the NSW Nationals will provide a pair of eyes and a safe crossing for some of the youngest people in the state, helping them get to, and home from, school safe from harm each day. The Government’s School Crossing Supervisor Program currently funds supervisors for around 700 crossings across the State. In particular, School Crossing Supervisors help keep primary school children safe crossing the road. The health, safety and well-being of children across NSW remains of paramount importance to all our schools, and it is not grand gestures that will bring them home safely each day. More lollipop men and women will make a massive difference to school committees across our State, and give parents one less thing to worry about. 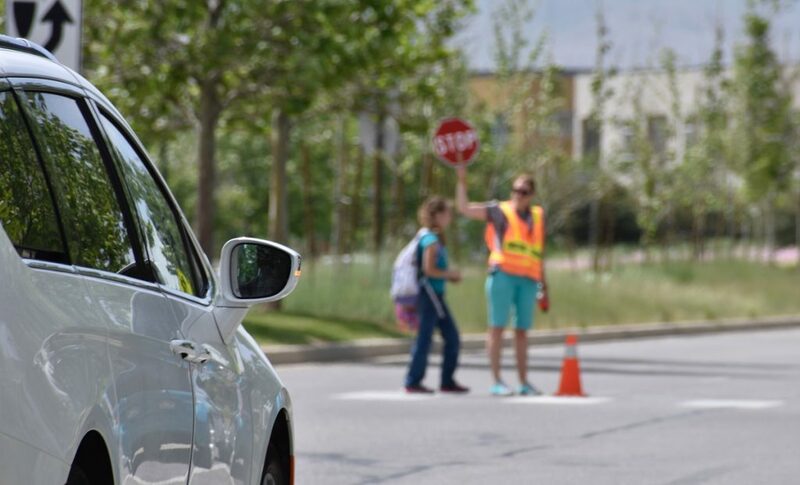 Additional lollipop men and women will be recruited in 17 regional schools, helping students safely cross the road near schools.